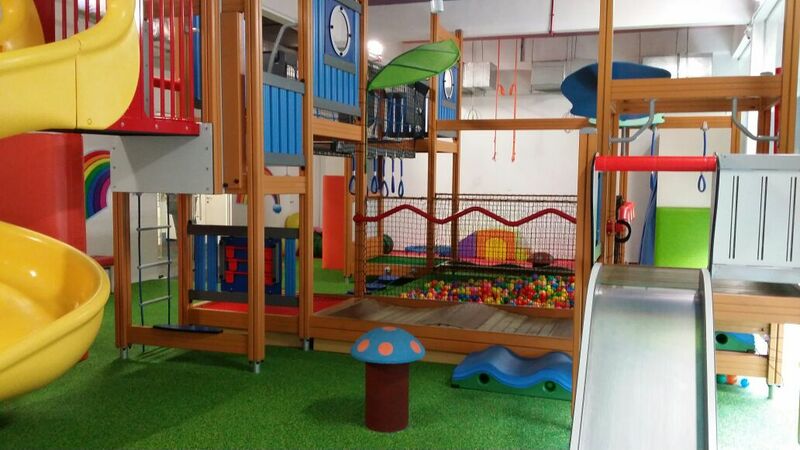 Fun @ Giggles is an indoor playground located at Marine Parade, directly opposite Parkway Parade and it is also where we celebrated Bella’s 1st birthday party. This Christmas, Fun @ Giggles is proud to launch their Rainbow Love Charity Drive to help raise funds for Rainbow Centre. All proceeds will go to the Rainbow Centre Building Fund for their campus at Margaret Drive. The new extension facility would be able to serve more children in early intervention, special education and vocational training. 1) Bring your kids down to Fun@Giggles and flash the image below. Kids will then enjoy $2 discount off their single admission ticket. 2) The Playcrew will teach the kids how to make a 3D Heart. 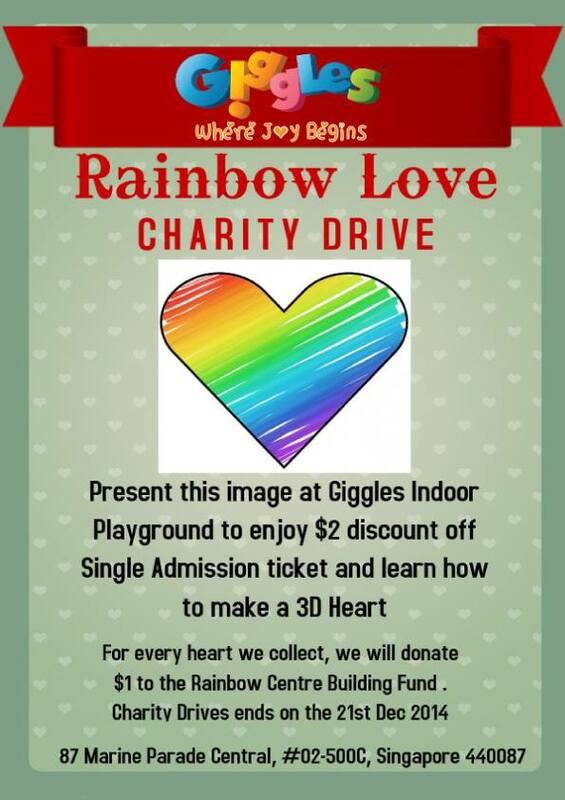 With every heart that they make, Fun@Giggles will be donating $1 to Rainbow Centre Building Fund. 3) After making the heart, the children will then help paste it on the GIGGLES logo, in hopes of creating the Largest Giggles Logo (7m x 2.5m) filled with Rainbow 3D Hearts in the Singapore Book Of Record. 4) You can also pledge the number of hearts you wish to make and help in this good cause. 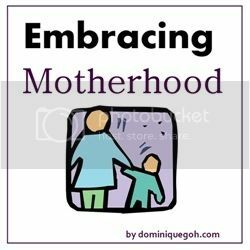 Donations from parents and corporations are also welcomed. 5) The charity drive ends on 21st Dec 2014. 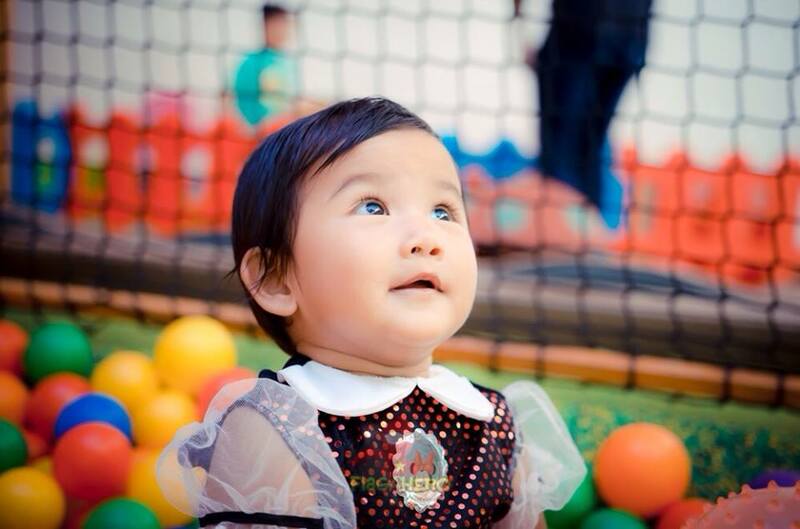 To thank our readers for helping to spread the word, Fun@Giggles has very kindly agreed to sponsor 2 pairs of Fun@Giggles admission passes valued at S$48 per pair. 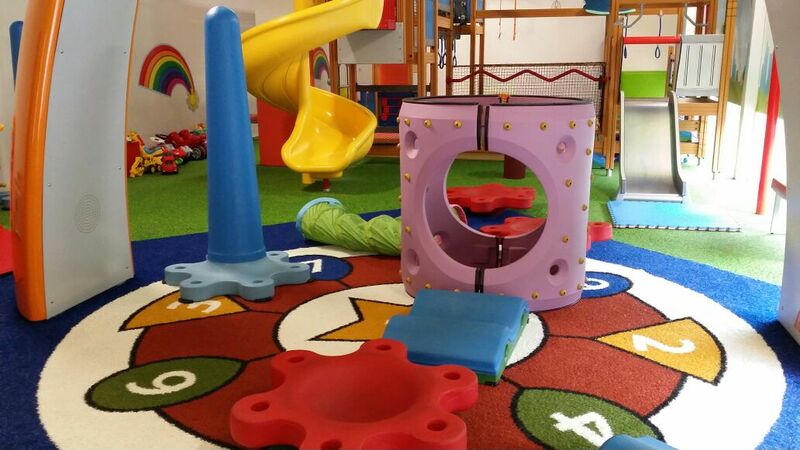 Each pass is valid for weekday/weekend unlimited play for 1 child up to an age of 12 years old. To join the giveaway, just complete all the steps on below. 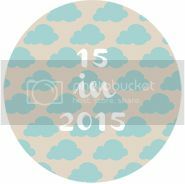 Copy this link – http://wp.me/p4Wg2R-dg to your Facebook Status Update to Share and Tag A Friend. Make sure your post is public! The giveaway will end on 16 December 2014 2359hrs. Winners of the Fun@Giggles Giveaway! Congratulations to our winners.. The Centre runs two Special Education (SPED) schools and two Early Intervention Programme (EIP) centres at Rainbow Centre – Margaret Drive School campus and Rainbow Centre – Yishun Park School campus for children with special needs. Holistic developmental curriculum in the areas of language and communication skills, cognitive skills, social and emotional skills, fine and gross motor skills, and adaptive daily living skills. Special Needs Children are children with: Development delay, Intellectual disability, Physical disability, Multiple disabilities or Autism spectrum disorder.